Welcome to Cafe&Go Hidamari Tokyo! Hidamari came into being on May 23, 2017. My goal is to make the cafe a fun place that puts pep in people’s hearts and smiles on their faces. But why Go, you ask? Well, my family has been in the Go club business for generations. 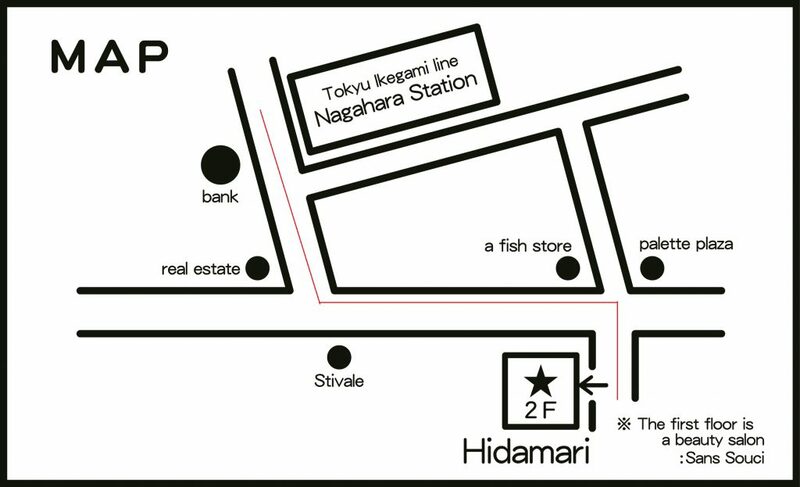 Hidamari’s previous incarnation was the “Hayashi Go Club,” run by my grandfather Toyoichi Enya since November 1, 1965. It was then inherited by my mother – and now me. 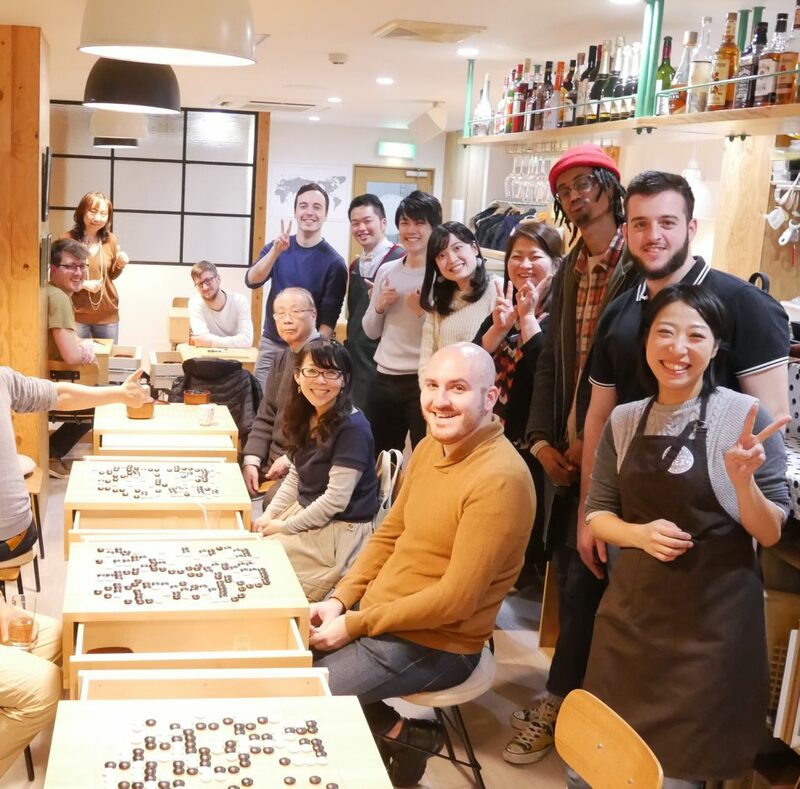 I turned the establishment from a Go club to a Go cafe in 2017. Though I’m the third-generation owner, I only started playing Go in 2016, as I learned the business aspect of things first. But now, I’m head over heels for the game! As my Go knowledge grew, so did an urge to show friends who didn’t play how much fun it can be. Unfortunately at the time, I couldn’t find a single place with a comfy enough atmosphere to bring newcomers into the fold. The picture here shows the Go parlor under my grandfather’s ownership. Go is an important pillar of traditional Japanese culture stretching back 1,300 years. If including the history of China (from which Go is said to originate) – that’s over 4,000 years. And yet, I couldn’t find a single place in the world where one could casually drop in to experience it! …Which is exactly why I decided to create an establishment where anyone and everyone could drop in and learn Go amidst comfort and relaxation. And so, Hidamari was born. Tue.,Sat.,Sun. – 1:30 p.m. to 8:00 p.m.
Wed.,Thu.,Fri. – 1:30 p.m. to 11:00 p.m.
– Foreign Go players are charged a 1,500 yen seating fee for the first time. After second time, Go players are charged a 1,000 yen seating fee. If you’re dropping by to play Go, don’t hesitate to do so even if alone. In fact, the majority of our customers, newcomers and regulars alike, come alone. Match-making is done by the Hidamari staff to make pairing as fair as possible. Note in some cases, there might be a wait before we can match you. 1 minute from Nagahata station on Tokyu Ikegami Line. Transfer from Gotanda station(JR Yamanote Line/Toei Asakusa Line) of Kamata staion(JR Keihintohoku Line).